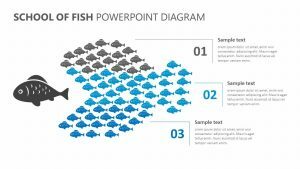 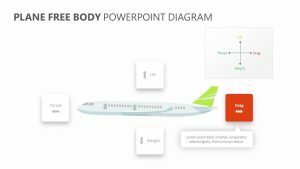 With the Simple PowerPoint Tables, you can get across to your clients, business partners, employees or colleagues the information you need them to know in a clear and concise manner. 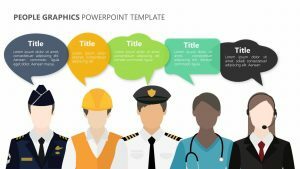 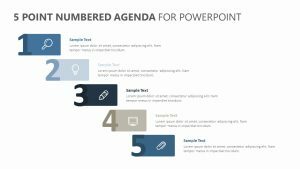 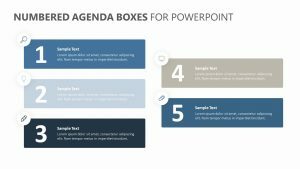 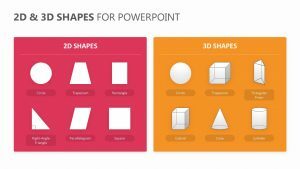 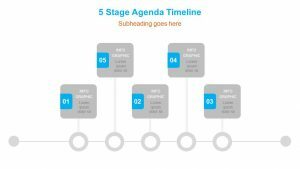 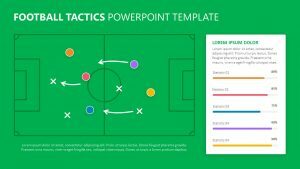 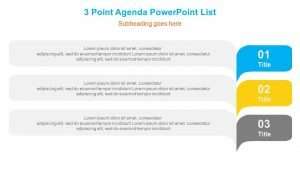 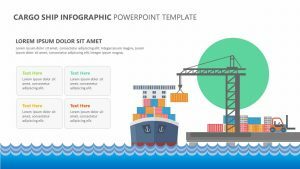 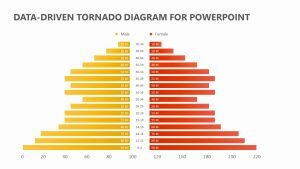 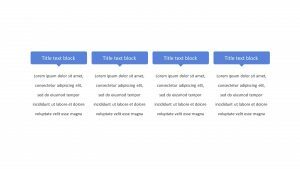 The Simple PowerPoint Tables is a set of three fully editable PowerPoint slides that offer you different, highly versatile PowerPoint slides to take advantage of. 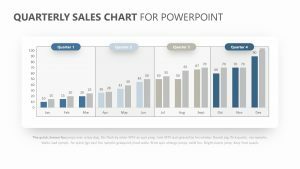 The Simple PowerPoint Tables comes with different ways for you to get your information across depending on what you need to talk about, such as social media success, scheduling queries and more. 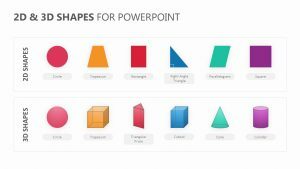 The tables have colors and icons that can all be edited.